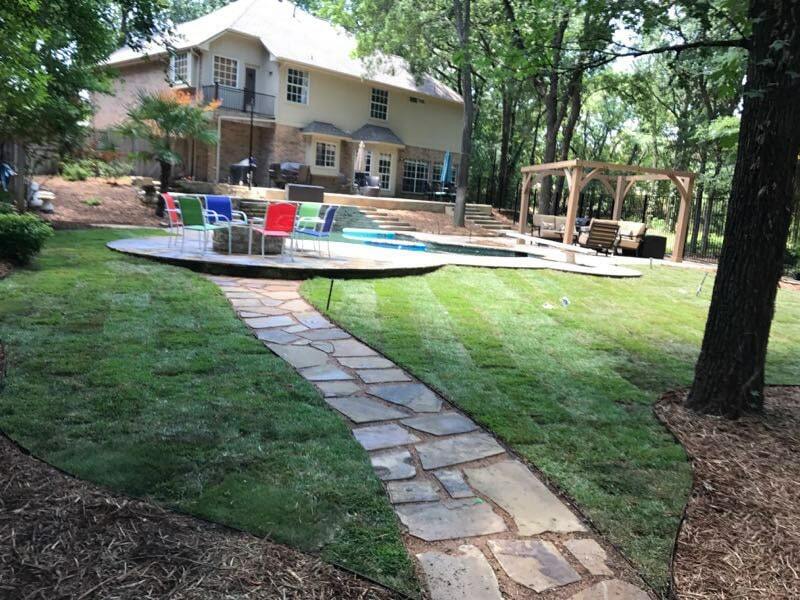 At Ryno Lawn Care we want to help you discover how beautiful your lawn can be with quality landscaping services! 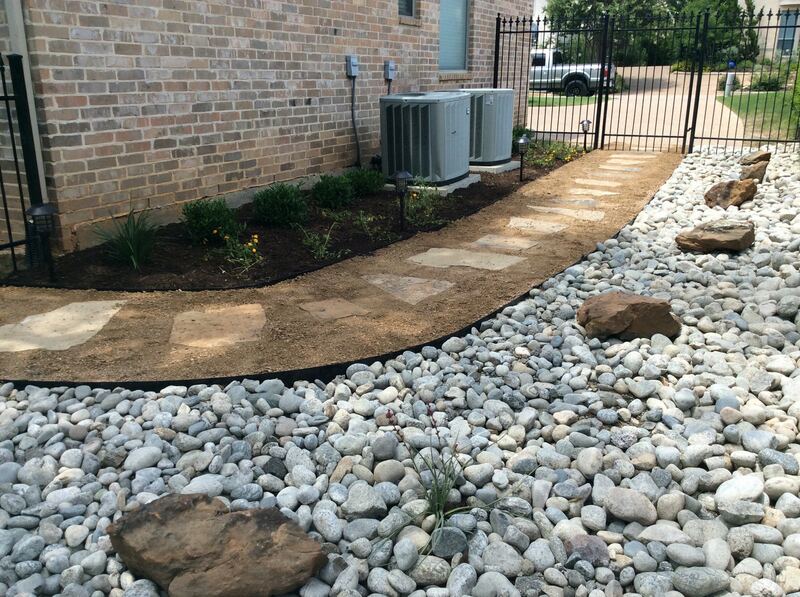 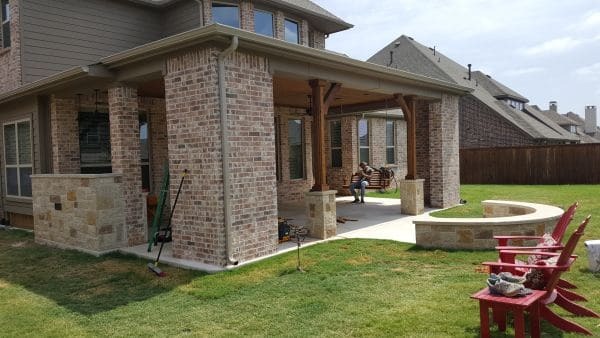 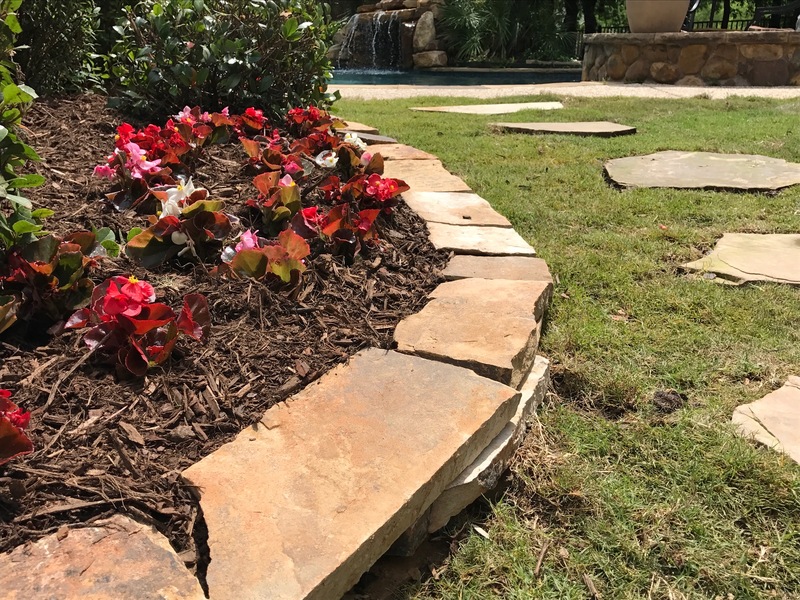 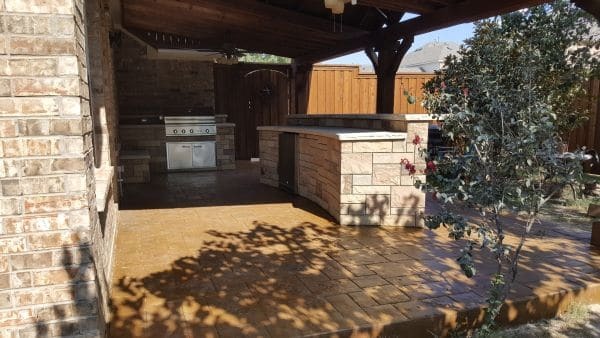 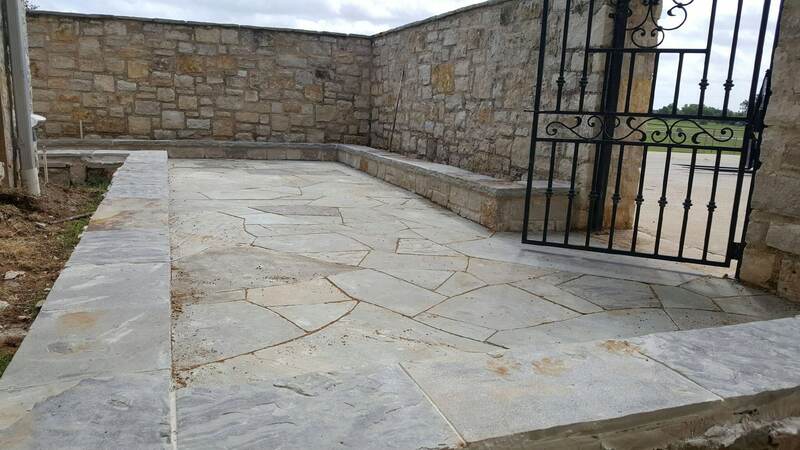 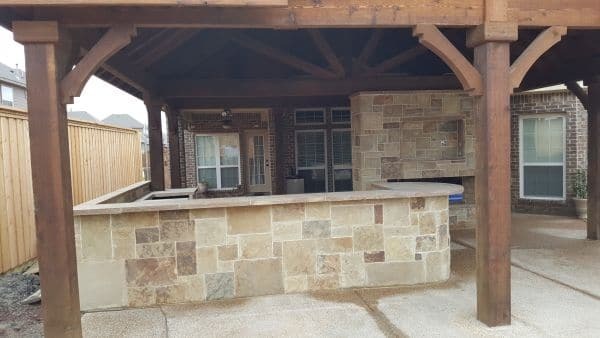 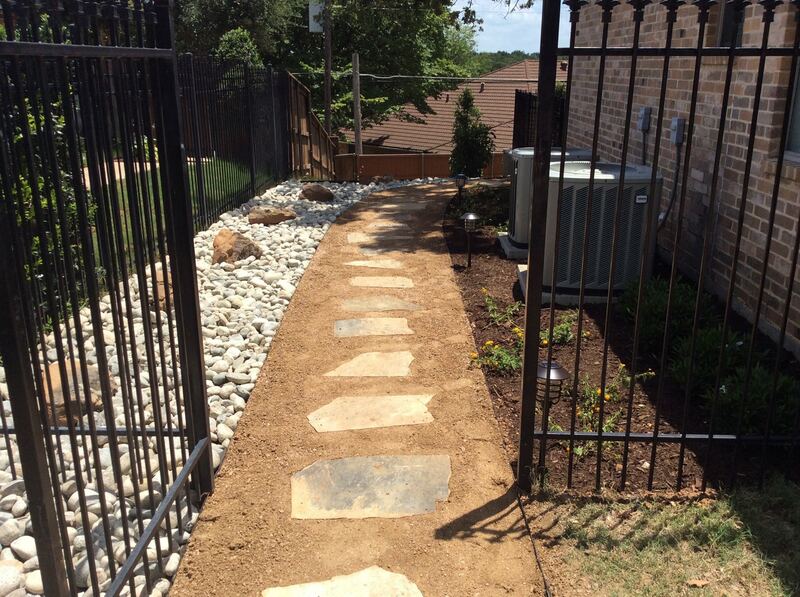 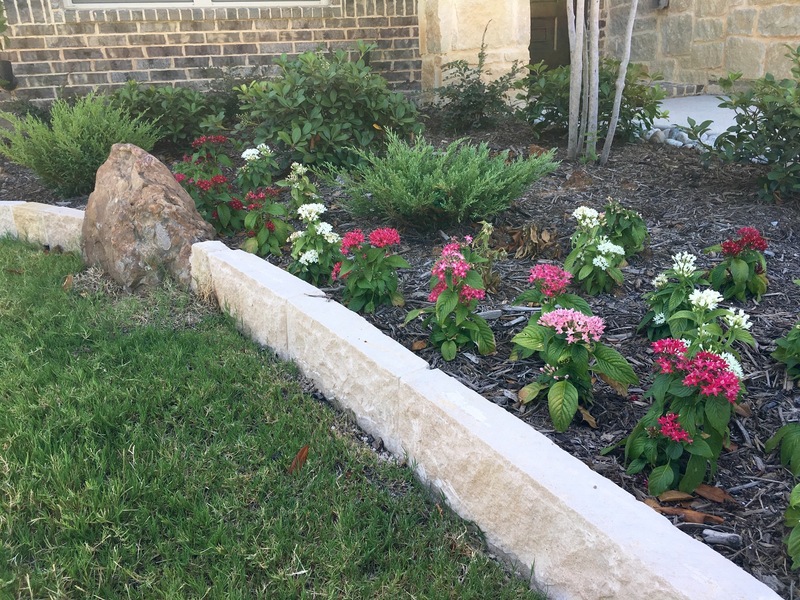 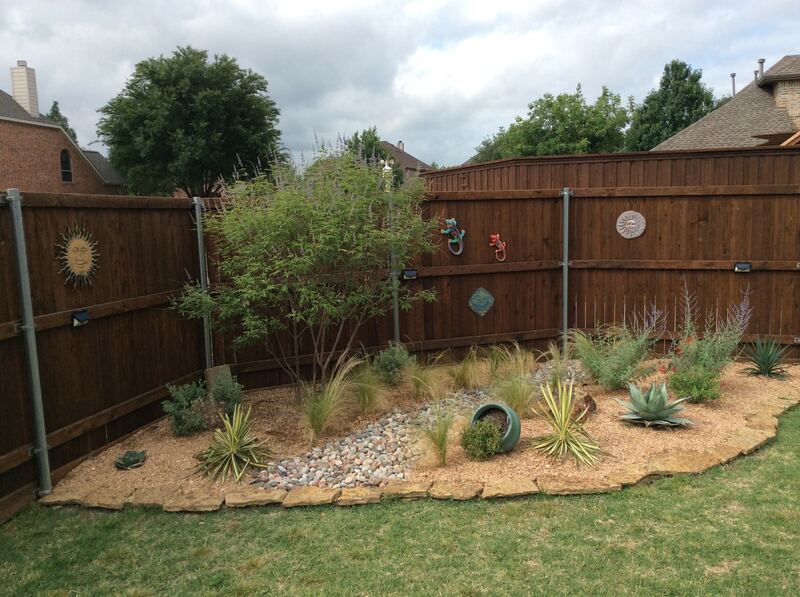 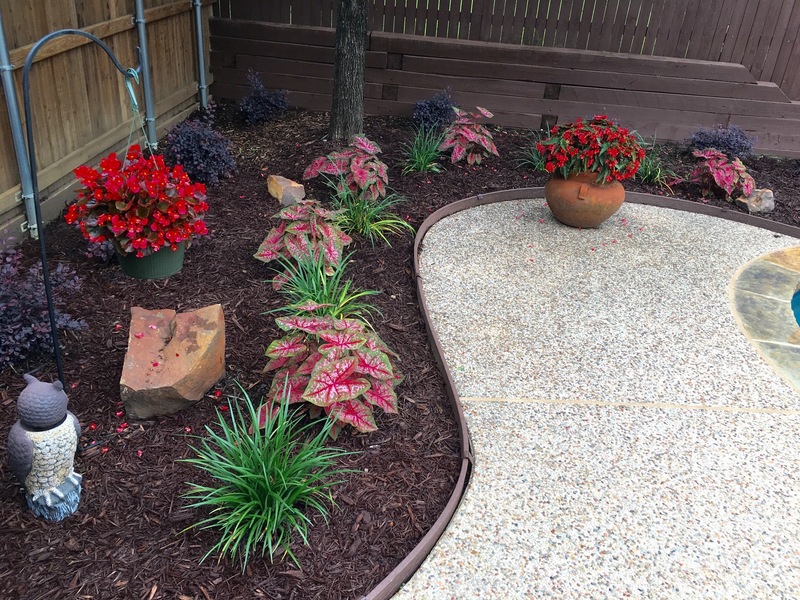 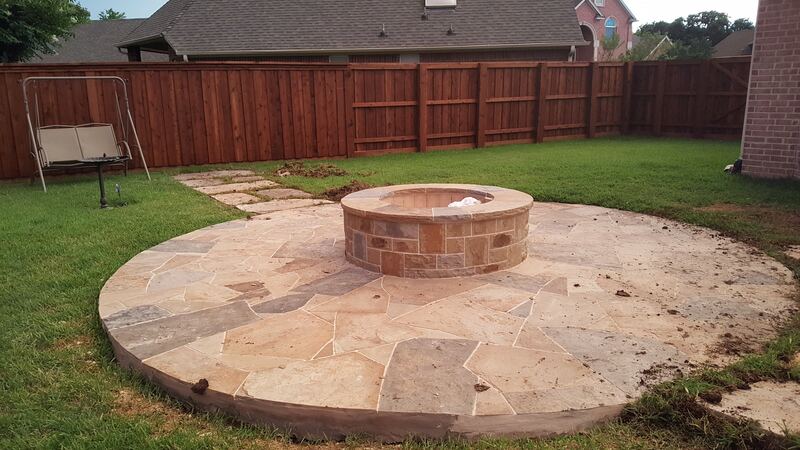 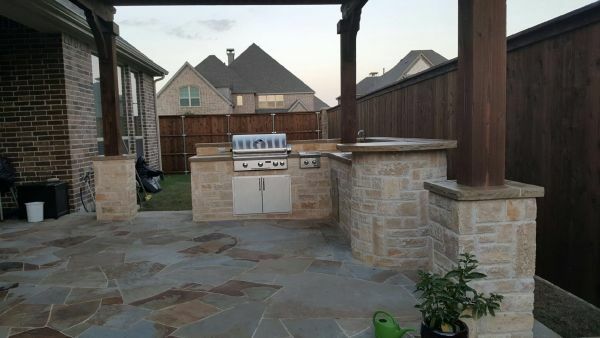 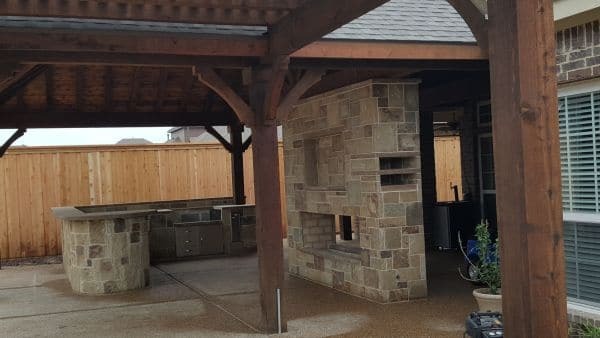 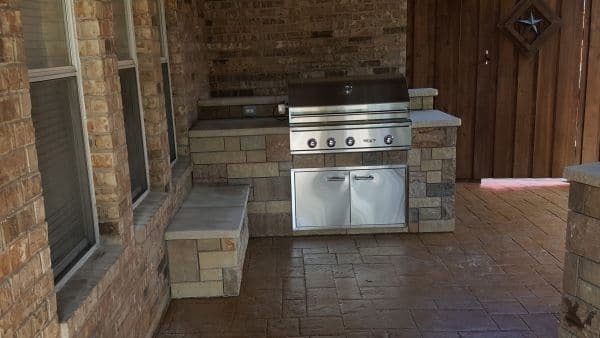 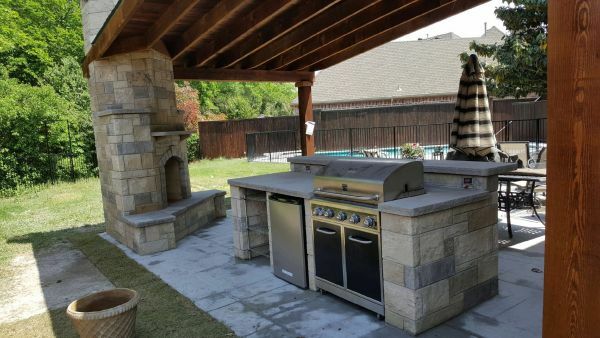 We’ve been a full service landscaping company since 2006 for the North Texas area. 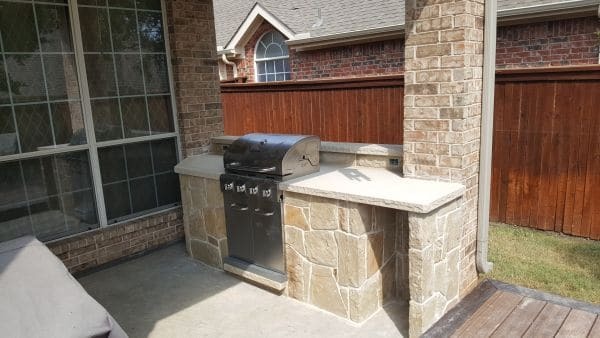 You can expect quality from start to finish with Ryno. 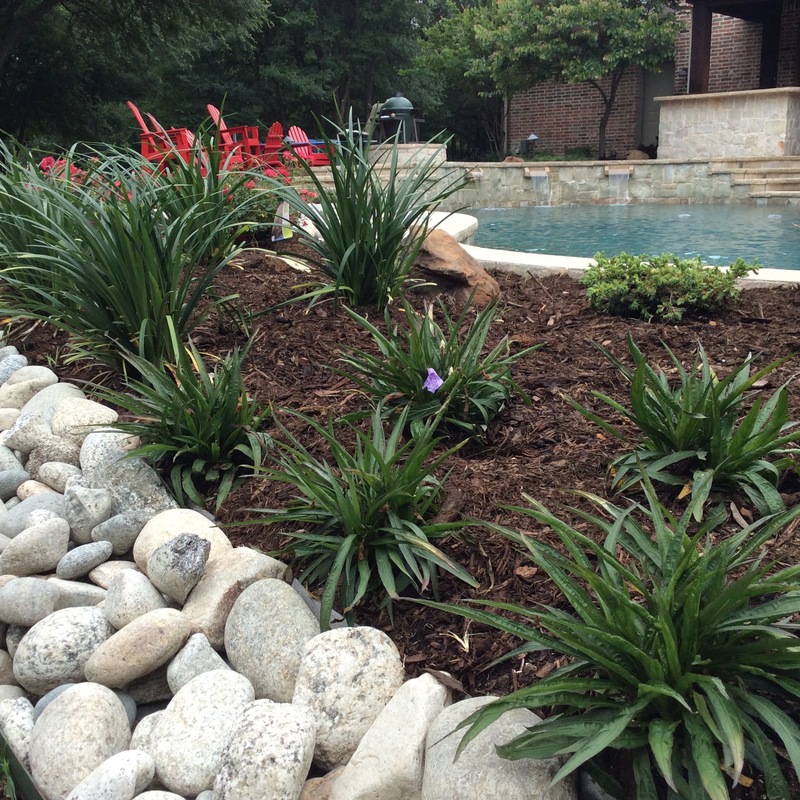 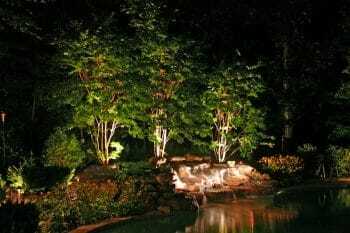 We use a professional landscape design app to show you what your outdoor space can look like, with your ideas.